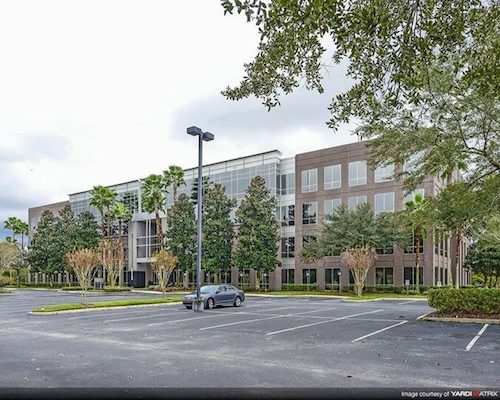 The Florida Cabinet approved the $19.1 million purchase of the 123,391 SF Resource Square II office building by the University of Central Florida. 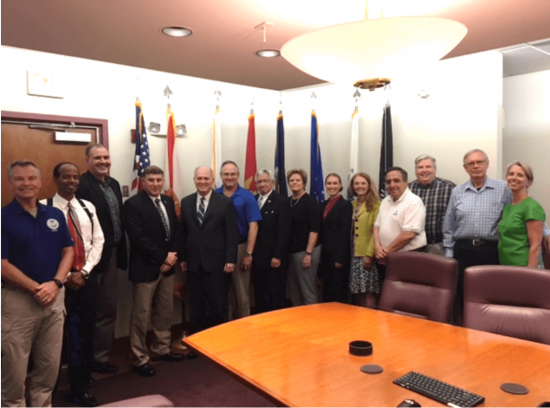 This effort culminates a 4-year effort by the Metro Orlando Defense Task Force (MODTF) to move all Team Orlando military modeling, simulation and training (MS&T) staff out of leased commercial office space. 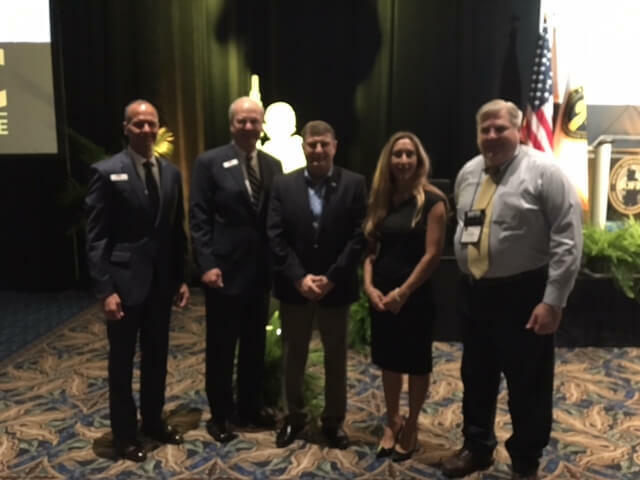 The MODTF was formed in 2012 by key Central Florida community stakeholders to protect, preserve and grow the area’s MS&T business from future military Base Realignment and Closure (BRAC) actions. 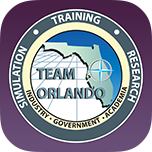 Team Orlando was at risk due to high real estate occupancy costs. 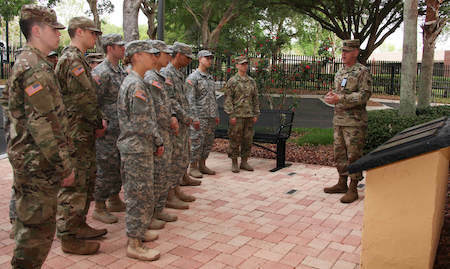 This Cabinet approval will allow UCF to close on the property and begin the process of moving military personnel into the building. This purchase was funded by a series of appropriations in the 2013-2015 state legislative sessions totaling $42 million. UCF acquired the 83,000 SF SAIC building in February 2016 as the first step in meeting the objective of acquiring 200,000 SF of office space. This latest acquisition will bring the total acquired office space to just over 207,000 SF. 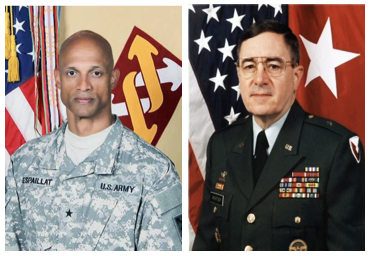 The remainder of the appropriated funds are budgeted for buildout and security enhancements. 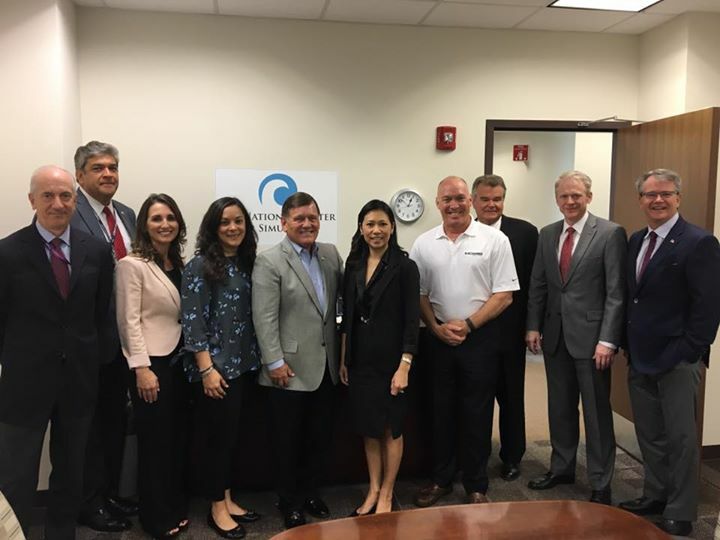 The presentation was given by NCS President and CEO Thomas Baptiste at the June 14 meeting of the Florida Cabinet, and the purchase was approved immediately after the presentation! This was great work by a very dedicated team of organizations and individuals.